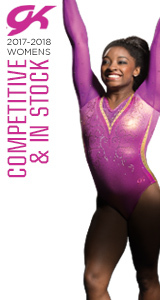 INDIANAPOLIS, Jan. 28, 2016 – USA Gymnastics has awarded the 2016 Stars and Stripes Championships, formerly known as trampoline and tumbling’s Levels 5-7 Championships, to the Tulsa Sports Commission and the Cox Business Center in Tulsa, Okla. Scheduled for July 22-24, the three-day championships features more than 1,000 of the country’s top Levels 5-7 trampoline and tumbling gymnasts. The Stars and Stripes Championships will feature competition in men’s and women’s trampoline, tumbling and double mini-trampoline in five age categories: 8 and under; 9-10; 11-12; 13-14; and 15 and over. More details on the championships will be released in the near future. The Tulsa Sports Commission is the local organizer, and this is the second trampoline and tumbling event held in Tulsa. 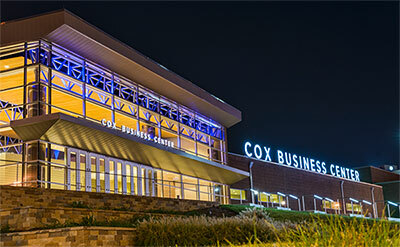 The 2012 Elite Challenge also was staged at the Cox Business Center. In 2015, the Levels 5-7 Championships was held in Fort Worth, Texas.